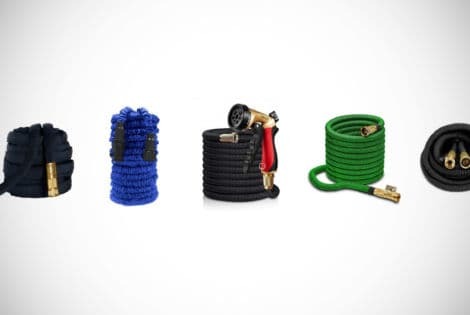 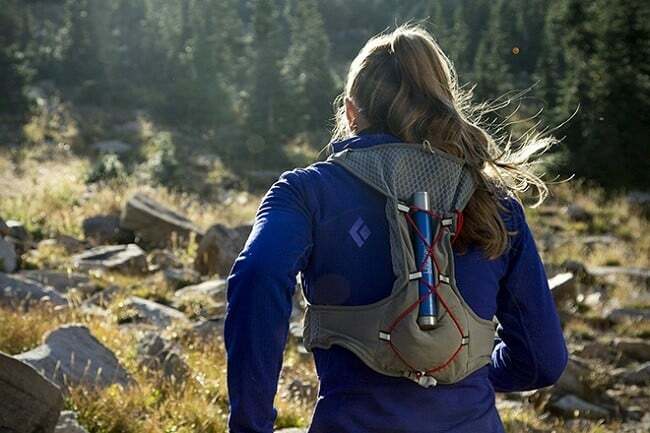 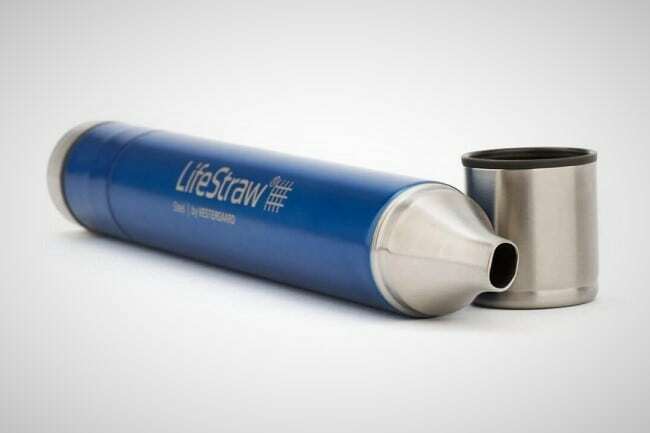 A while ago, we wrote about the award-winning LifeStraw – an essential piece of gear for camping or emergency situations – and now its creators are back with an upgraded, tougher model, called the LifeStraw Steel Personal Water Filter ($60). 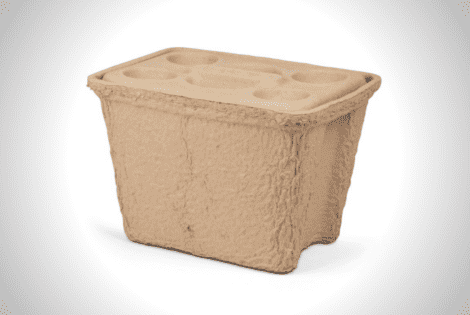 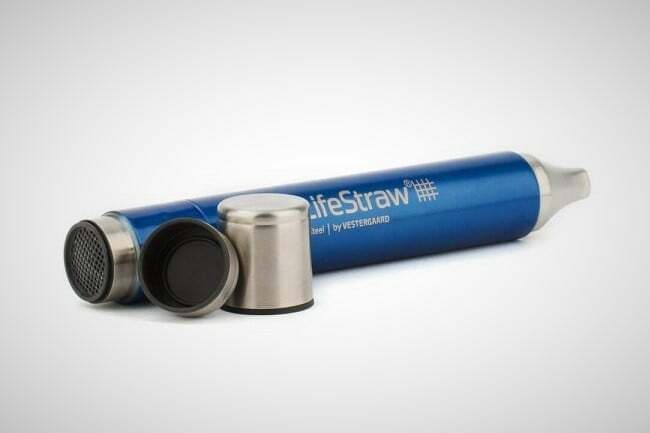 Housed within a food-grade stainless steel body, the large straw employs a 2-stage filtration system which includes a hollow fiber membrane (filters out virtually all bacteria and protozoa), and a replaceable activated carbon capsule (reduces chemicals such as chlorine and organic compounds like pesticides & herbicides). 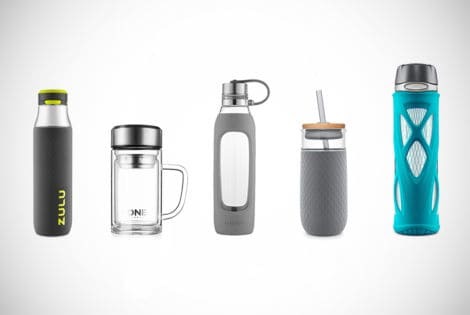 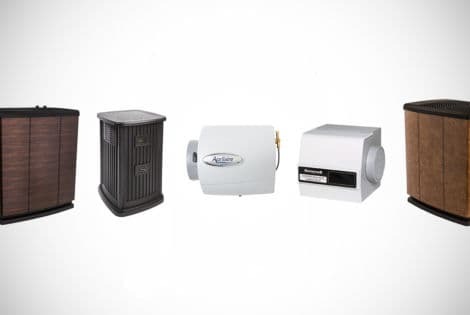 This combination ensures users get up to 100 liters of good tasting, odor-free water. 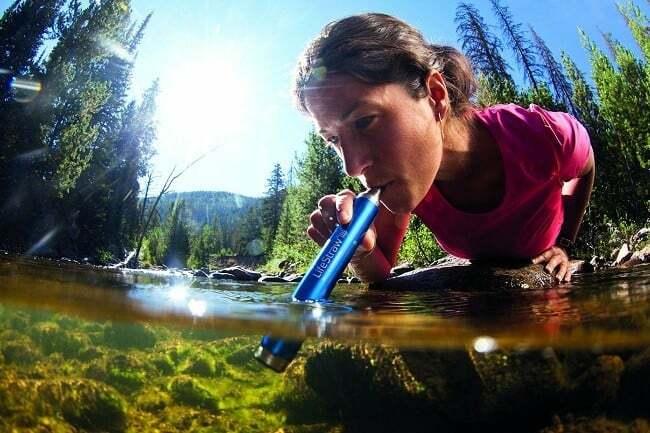 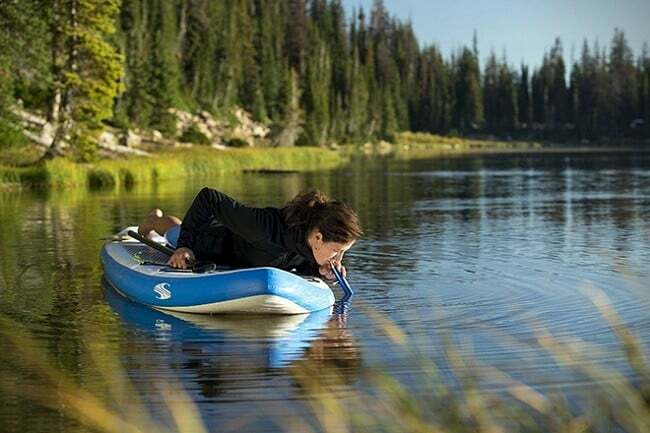 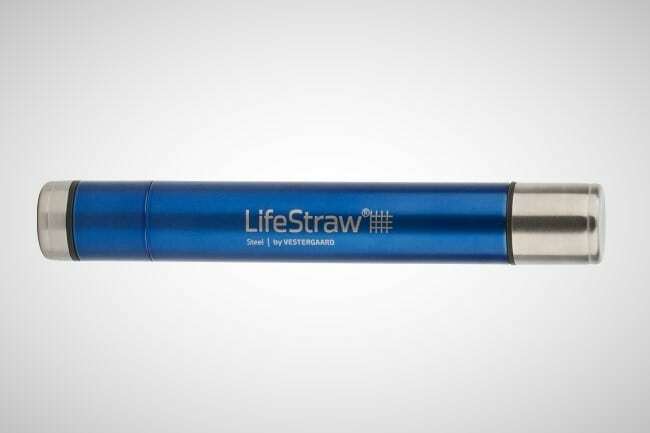 Even better, the LifeStraw Steel requires no batteries, pumping or waiting, and it’s extremely portable, weighing in at 5.6 oz (160 gr) and measuring only 9″ (21 cm) tall and 1″ (3 cm) in diameter. 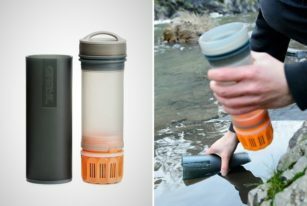 Staying true to its social cause, the company will provide one year’s worth of clean water to a child in Africa, for every filter sold.